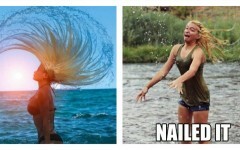 Cyclones, Anna Creek Station, Durack, Highway 1, Beaches | 20 Bizarre Facts Prove That Australia Is Crazy Place! 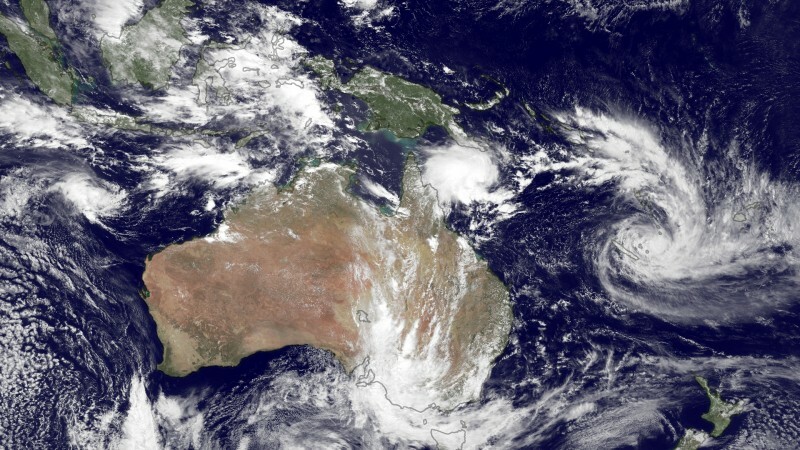 Australian cyclones were named by the names of the politicians who at one time or another did not like the weather forecasters. 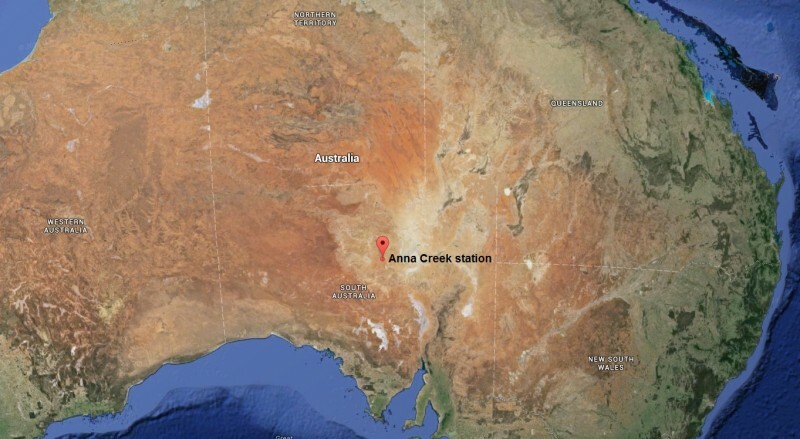 In South Australia there is a largest cattle farm - «Anna Creek Station». Its size - an area of 24,000 square kilometers - exceeds the size of Israel. 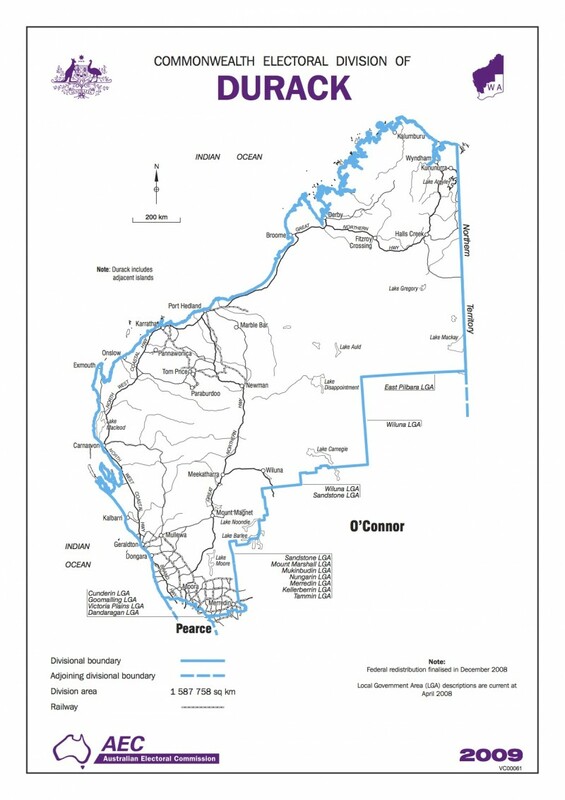 If the largest constituency of Australia Durack was a country, it would be the 19th largest country in the world. Area of Durack (1,587,758 square kilometers) is larger than the area of France, Germany and Spain combined. 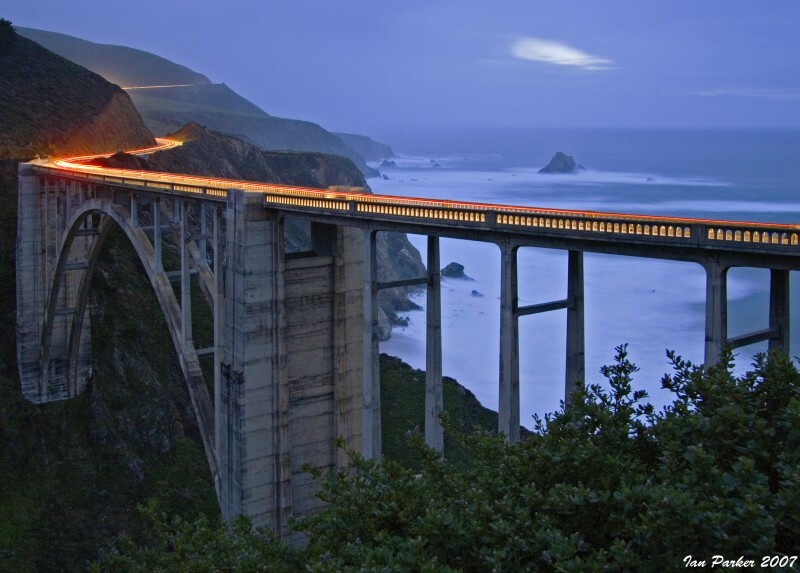 High road Highway 1, the length of which is 14,500 km (9,000 miles), is the most long length of national highways in the world. If you go 10 hours a day at an average speed of 100 km/h, you will need at least two weeks to travel around the continent. 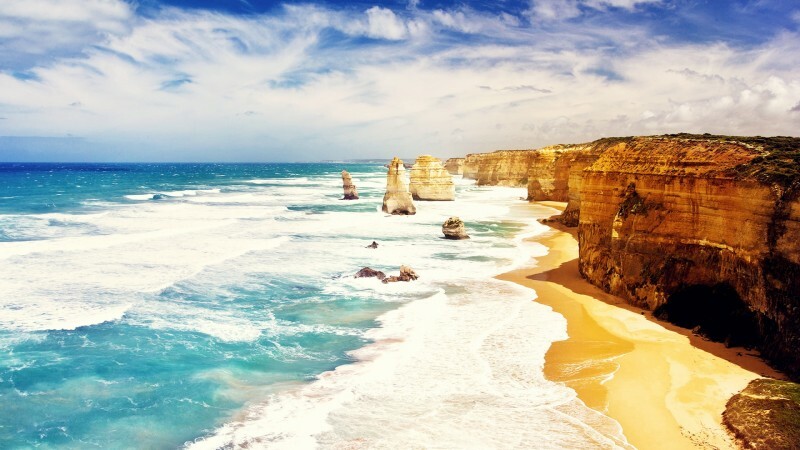 Australia has 10,685 beaches. To visit every day a new beach, you will need more than 29 years.